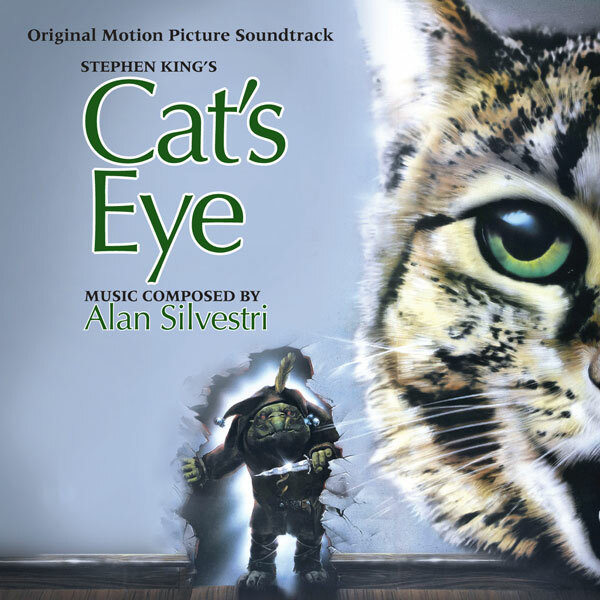 Alan Silvestri's 1985 score for Cat's Eye comes between two of his more famous works: the 1984 hit Romancing the Stone and 1985 classic Back to the Future. It is perhaps his last work before he became well-known, hurtled into the public eye with Back to the Future just a few months later. Performed entirely electronically, Silvestri opens the score with a pulsating heartbeat motif and eerie strains that accompany a close-up of a feline eye peeling open. This leads to a madcap sequence where Silvestri introduces two primary ideas: a buoyant chase theme that conveys the cat’s relentless need to keep moving and a gleaming melody for the cat’s heroics that plays like a trial run of his Back to the Future theme. Highlights from the score were previously available on LP. The contents were sequenced with maximum listening pleasure in mind rather than adhering to strict film chronology. As such, some sequences were edited together when musically appropriate and other sequences were simply dropped altogether. Track titles were created expressly for the album. For this expanded CD premiere, Intrada obtained from the composer his own two-track stereo session mixes and went back to the studio paperwork to determine the original cue titles and adhered to the overall film sequence more or less. 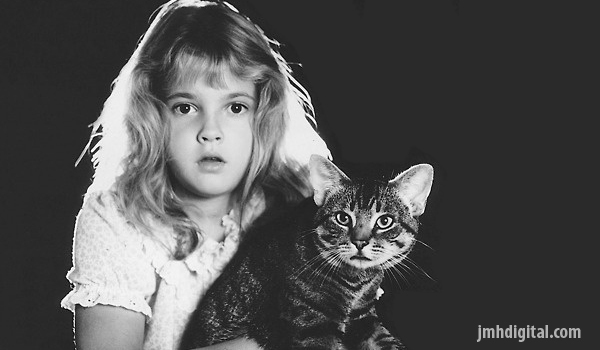 Based on Stephen King's short stories, Cat's Eye begins with a cat having a vision of a little girl (Drew Barrymore) calling to him, and he sets out to find her. The cat's journey takes him through three different tales--the first to "Quitter's Inc.", a mysterious company offering to help people quit nicotine addiction, the second to "The Ledge", the penthouse of a gambler, and the third, "General", where he finally meets the little girl who was unconsciously summoning him to save her from a pint-sized, yet deadly troll. Love this one! Great find Jeremy. You put the retro in retro. This was probably one of my favorite movies when I was kid.